She'll serve as editorial projects editor. 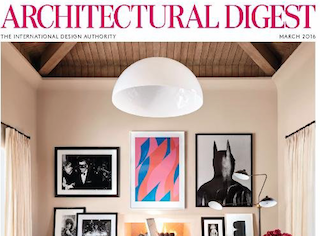 Architectural Digest has named Vicky Lowry editorial projects director. Lowry comes to the magazine from Hearst Magazines, where she served as features director for Elle Decor, Veranda, and House Beautiful. Previously, Lowry served as exec editor for Elle Decor and Martha Stewart Living.